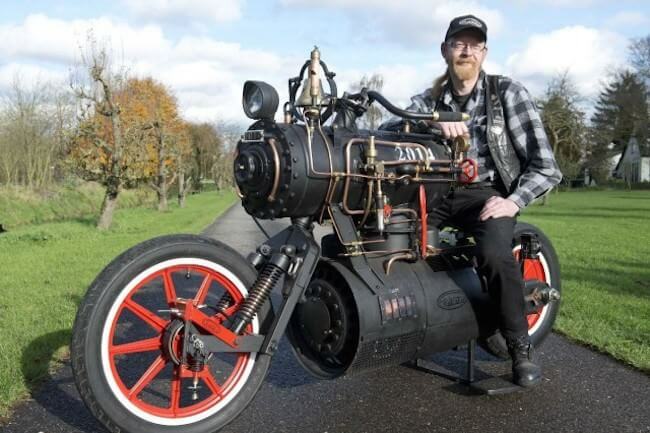 What you’re looking at is called the Black Pearl, and yes, it is a steam powered motorcycle. Created by Netherlands based custom builder of motorcycle shop Revatu Customs. 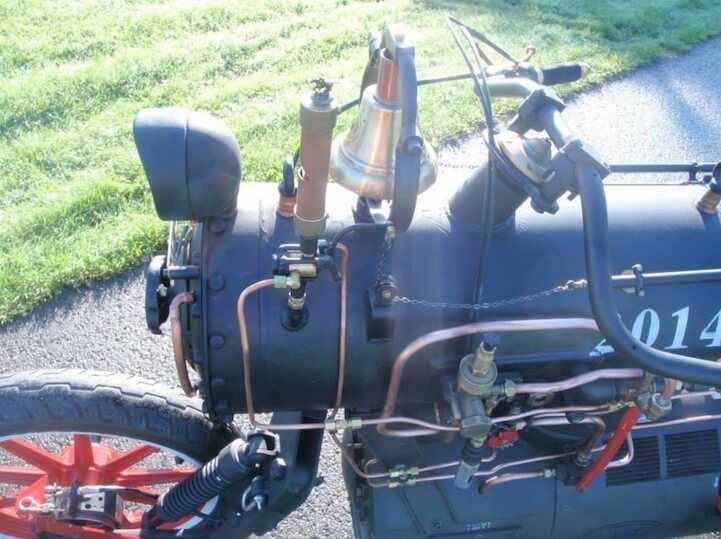 The steam powered motorbike is a creative hybrid between a regular motorcycle and a locomotive. Why would someone want to build such a thing? 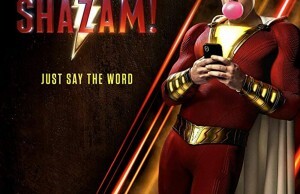 Unclear, but it actually works just fine. 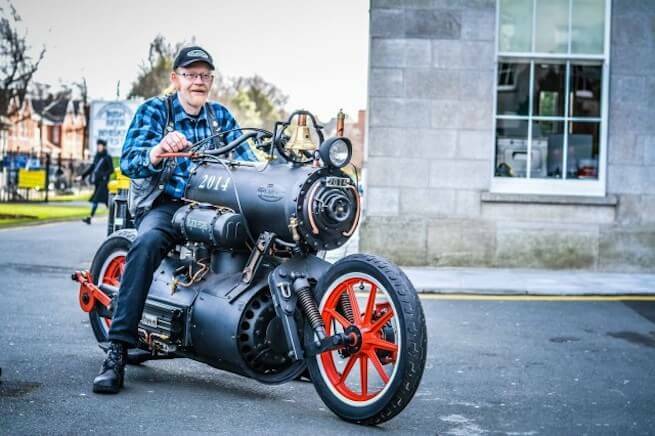 The bike is powered by a working steam engine that the rear wheel is connected to a large crankshaft. 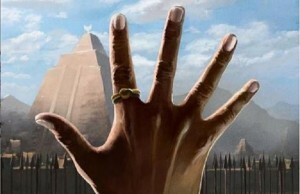 It is named after the famous Jack Sparrow’s ship from the popular Pirates of The Caribbean movie series. 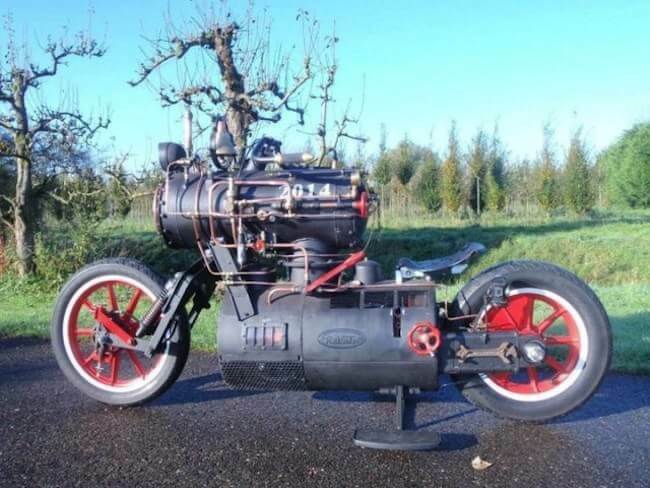 This unique and obviously one of a kind motor is the perfect item for steampunk lovers or even just for the fans of custom built motorcycles. 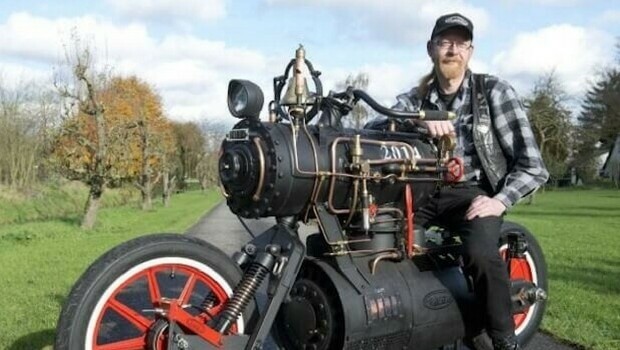 Now before you get all excited and imagine yourself riding this thing and going fast like a train, we are sorry to disappoint that the steam powered motorcycle can only travel at around 5 miles per hour. So if you ever get on it, expect a slow and steady ride. 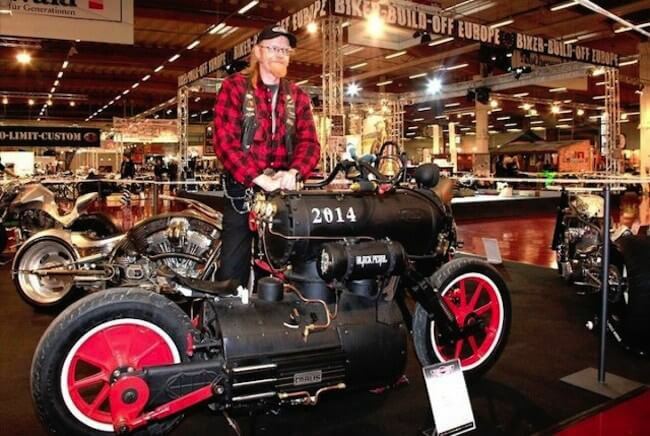 The steam powered motorcycle is the perfect show bike that will get everyone’s attention. It even has the classic bell all locomotives have on top. Keeping it real. The steampunk engine at it’s base works in way of burning in an enclosed box, then the heat produced by the burnt fuel boils water inside a pressurised boiler which in fact turning it to saturated steam. After this, the steam produced is transferred into a motor that pushes a piston inside a cylinder which powers the whole machinery. When the steam cools down, it is pushed out into the air. Simple and easy. 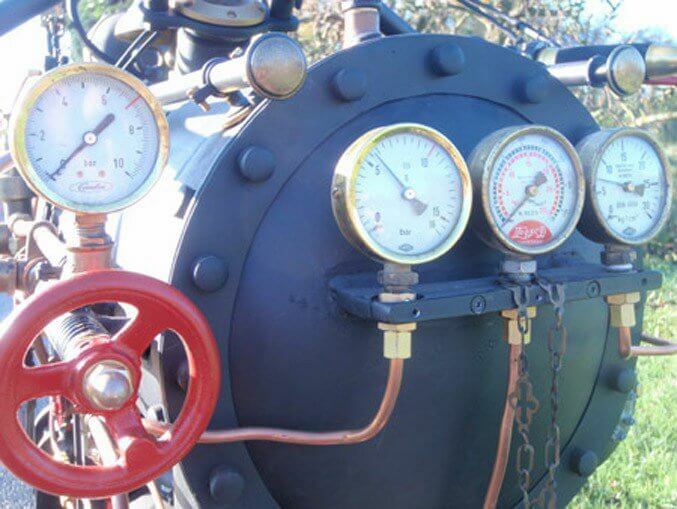 Steampunk engines are usually been used to power trains, boats and some factory machinery. Even with an advanced technology we have today, there are still a lot of industries that use the steampunk.